This combo pack of 6 Motorola CLP1040 two way radio walkie talkies offers crystal clear and discrete communication to business and is especially popular for restaurant and retail environments. The CLP1040 walkie talkies in this radio package are lightweight and easy to use, with a large push-to-talk button on the face of the radio and comfortable earpieces included. Enhance Your Package! 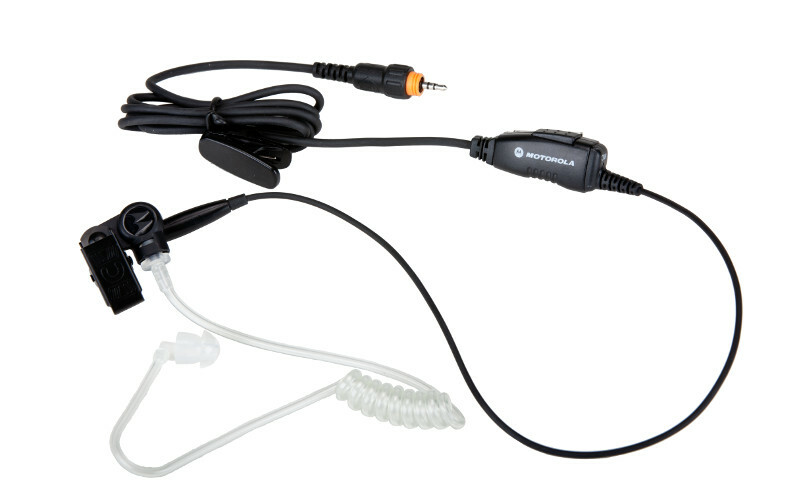 Make your two way radio combo pack even better by adding surveillance earpieces, bank chargers, and more! Just look at the add-on options below and then check the boxes above the "Add to Cart" button at the top right of the page before checking out. Looking for Other CLP1040 Radio Bundles? Look Below! If you are looking for other bundle quantities of CLP1040 two way radios, check out the links to other CLP1040 combo packs below! Push-To-Talk Button - Oversized, textured, and centrally located provides easy access. Clear, Strong Audio - 16 adjustable volume levels make the CLP1040 easy to hear in any environment. No External Antenna - to get in the way or add size and bulk to the radio. Dependable and Durable - For long life, more uptime, and lower replacement costs. The CLP1040 Meets MIL Spec 810-c, 810-d, 810-e, 810-f and 810-g for Low Pressure, High Temperature +60C, Low Temperature - 30C, Temperature Shock, Solar Radiation, Vibration and Shock and is EIA603 Certified for Dust & Humidity. Li-Ion Batteries - The CLP1040 provides 12-18 hours of talk and listen for service over long shifts. Menu Button - Voice driven menu provides quick access to pre-programmed features: channel, monitor, scan, and call tone. Size & Weight - Your CLP1040 is the lightest most compact two-way radio on the market. The CLP1040 is compact at 3.5" x 2.0" x .75" and weighs only 2.38 oz. Warranty - The CLP1040 is covered by a 2 year limited replacement warranty. Frequency Band - The CLP1040 operates 99 UHF exclusive business frequencies which match up with other standard Motorola two-way radios like: CLS1110, CLS1410, RMU2040, RMU2080, and RMU2080D. 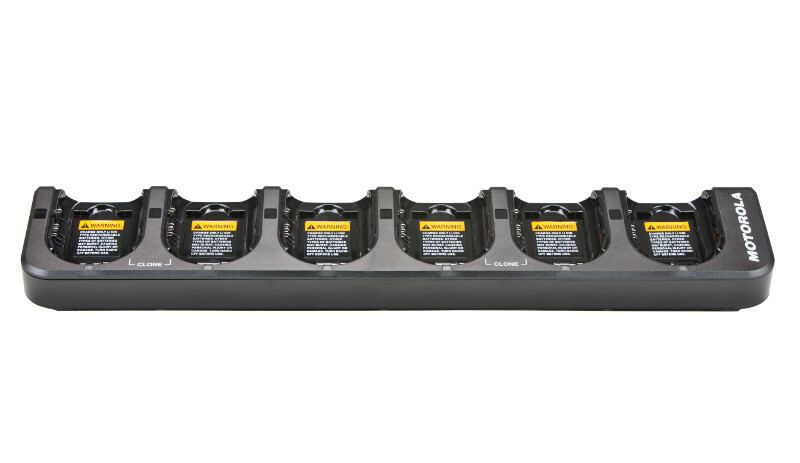 Repeater Capable - Increase range and eliminate dead spots with the Motorola RPX Repeater. Radio Weight w/ Battery: 2.38 oz.